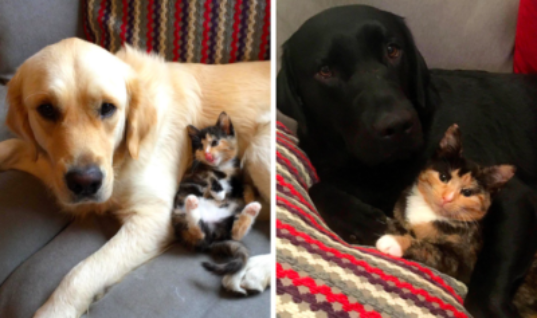 It can be a tough life for our furry stray friends. 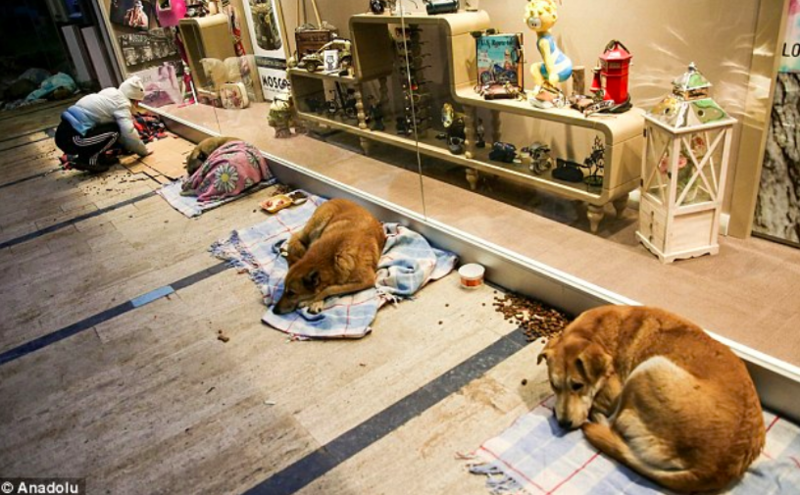 Many dogs wind up on the streets and this can be a serious problem when the weather is bad. 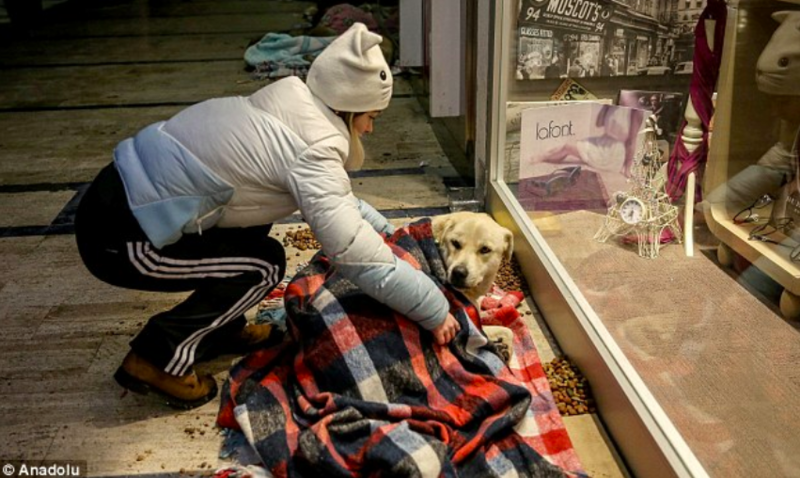 All the way in Istanbul, a photo recently went viral. 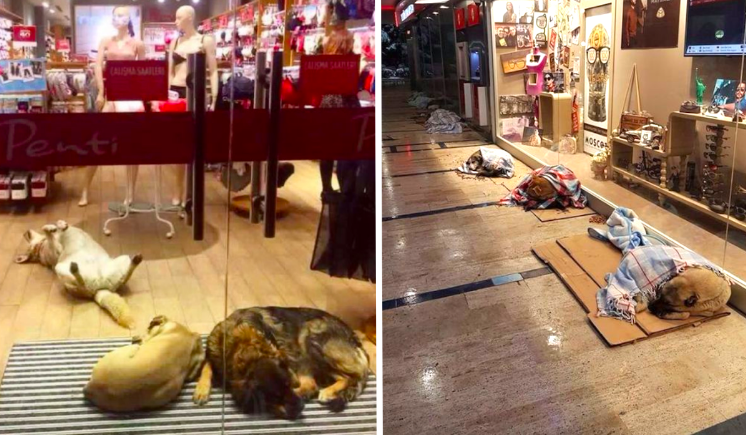 A mall decided to open up its doors to a bunch of stray dogs and the Internet reacted just as you’d expect. 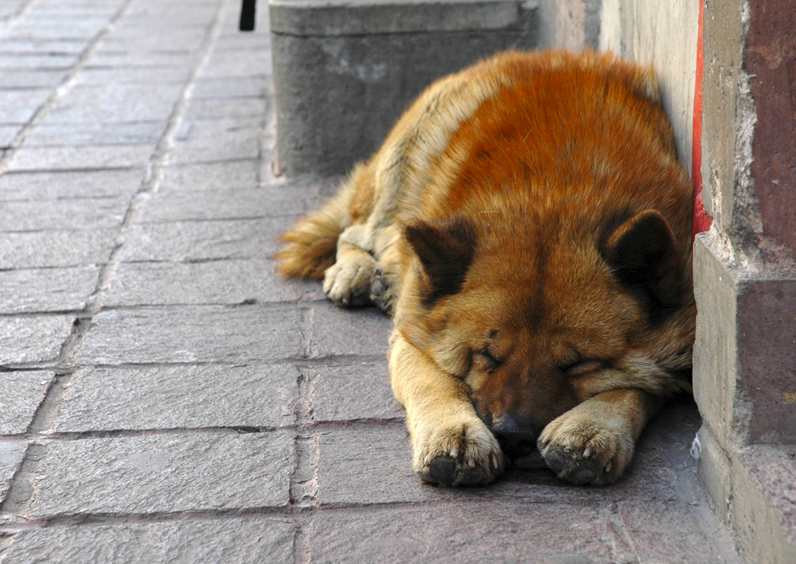 In just the United States alone, there is currently 70 million stray animals. 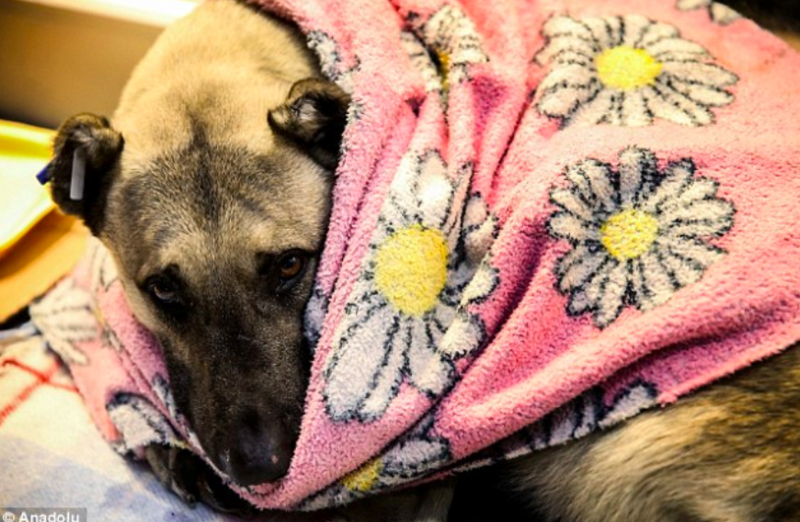 It’s not an easy life out there for stray animals. Especially when the weather isn’t cooperating. 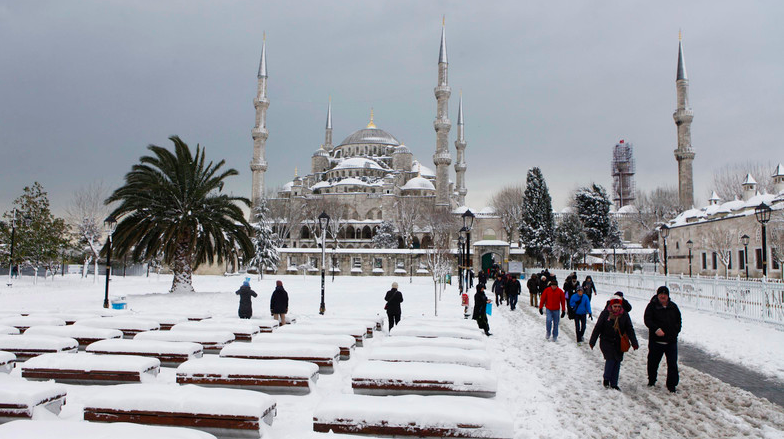 Although Istanbul, Turkey does not experience the harshest of winters, it does get pretty cold there. There are days when it gets so cold that snow actually blankets the city. On the rare occasion of snow, the city and its people are often prepared for it ahead of time. 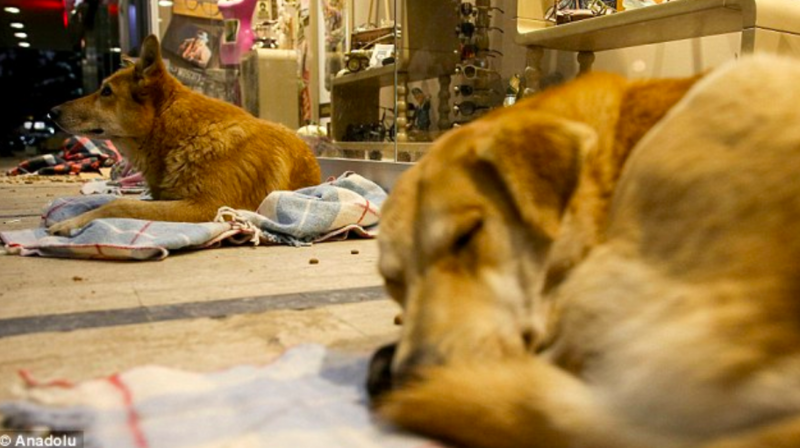 Unfortunately, many of Istanbul’s homeless dogs do not get a fair warning. 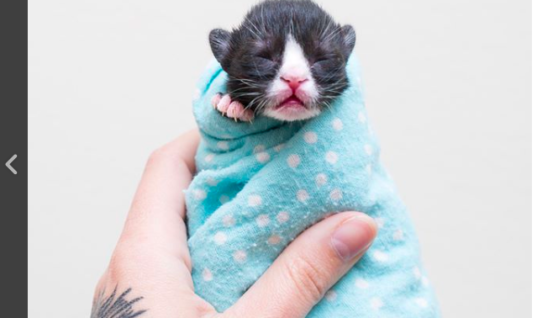 This often leaves them out in the freezing cold with no shelter or food. 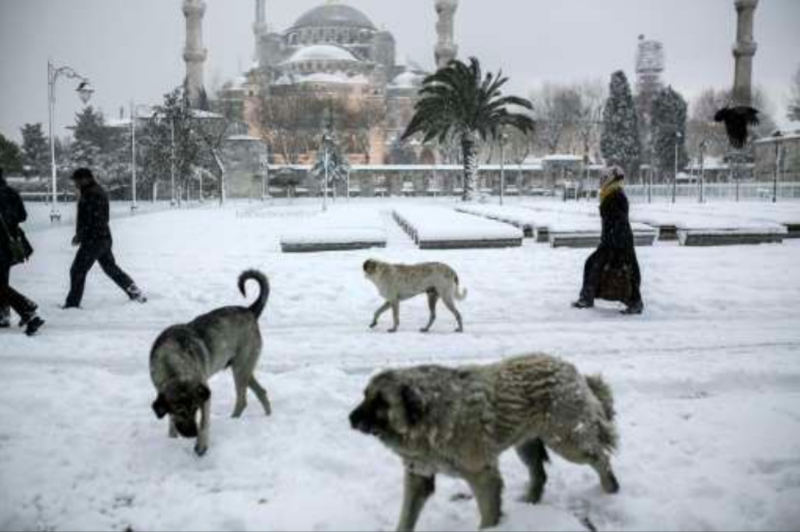 Understanding how much harder it is for dogs to survive during the cold, animal-lovers in Istanbul decided to round up and came up with a plan. 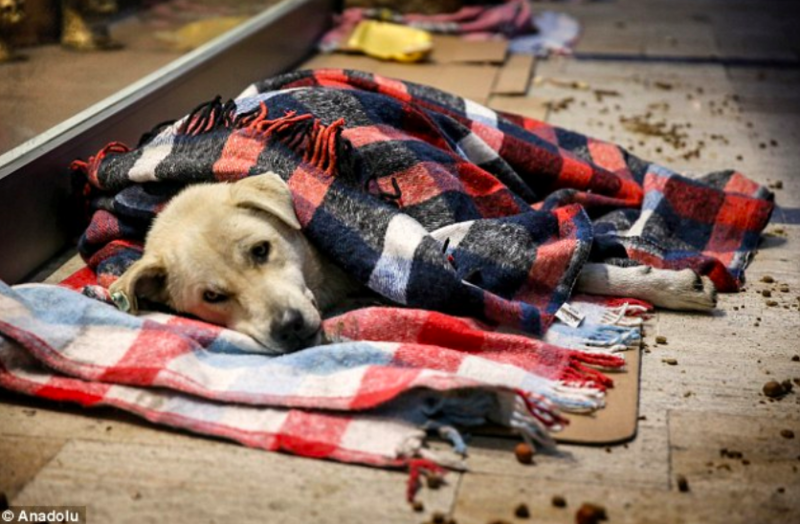 They began covering up many of the homeless dogs in blankets so that they would stay warm during the cold snap. The animal-lovers then began looking for some sort of shelter where the dogs could stay. Unfortunately. the city had nothing to offer these poor frozen pups. Then someone came up with a great plan. 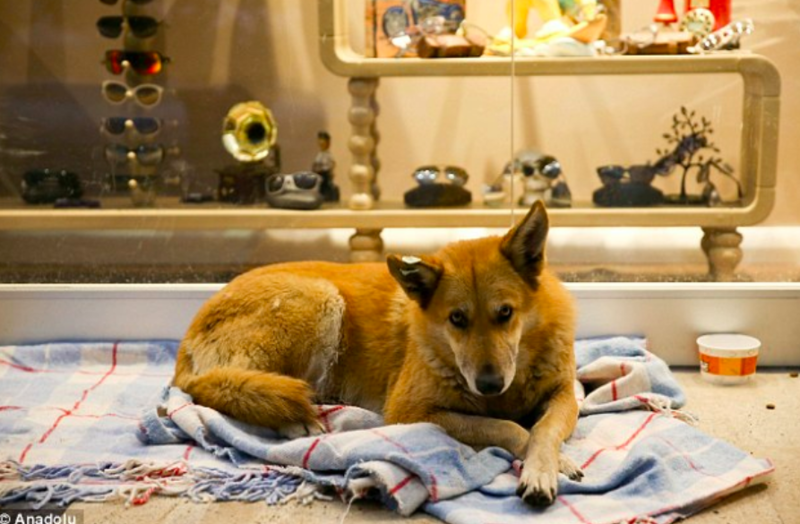 Many of the animal-lovers began to think of alternatives to an animal sanctuary. Finally, someone came up with the best idea. Why not utilize the city’s shopping mall? So, everyone decided to bring the dogs over to the entrance of the shopping center. 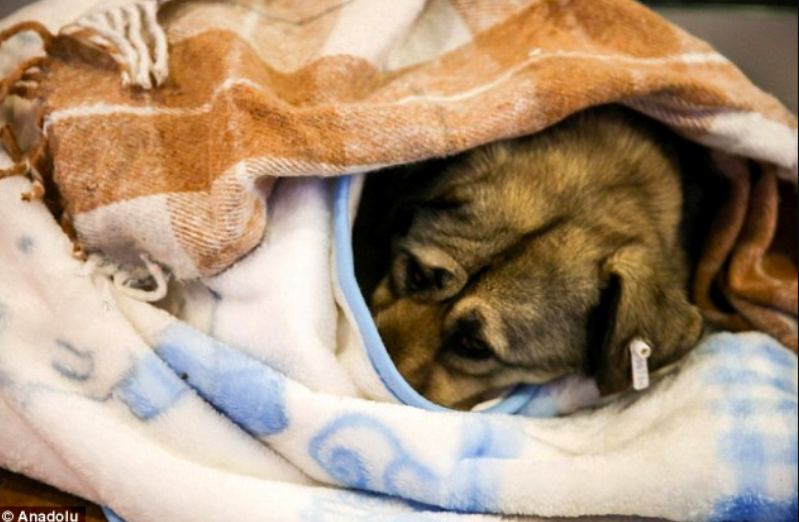 The entrance was blocked off enough where the dogs could stay warm as they were wrapped up in their blankets. 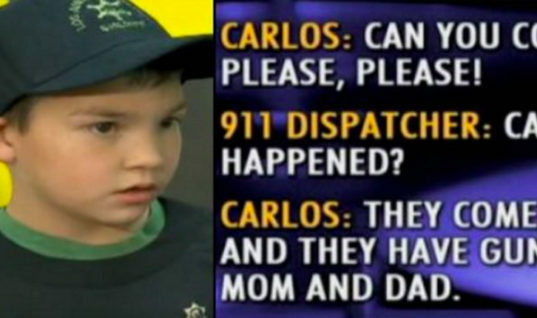 So where was this taking place? 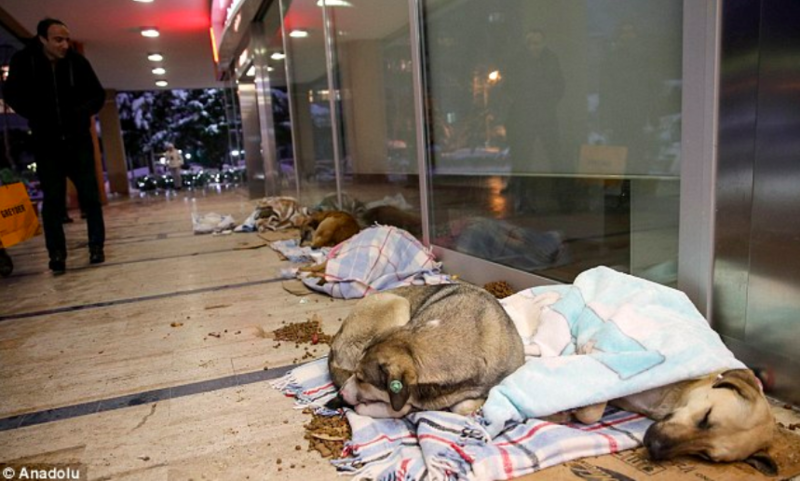 All of this kindness was taking place at a shopping center in the Bakirkoy district of the city. 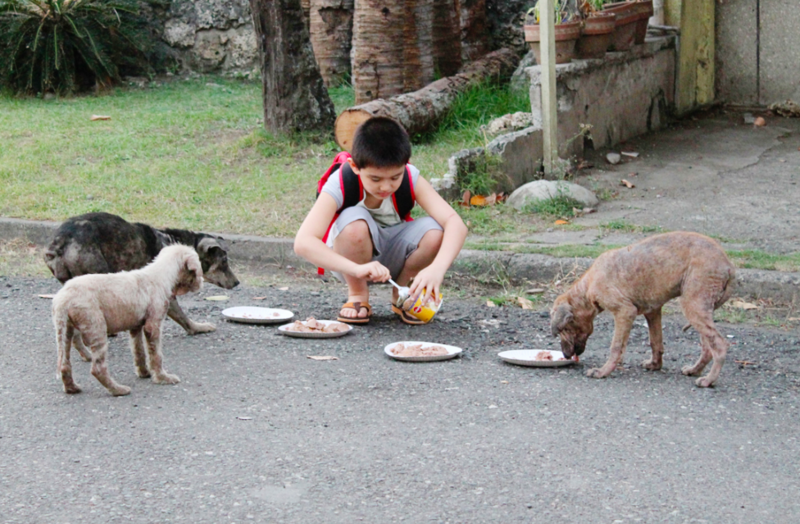 The dogs looked eternally grateful to the people that were going out of their way to help. The animal-lovers didn’t just stop there either. People also began to bring food with them. 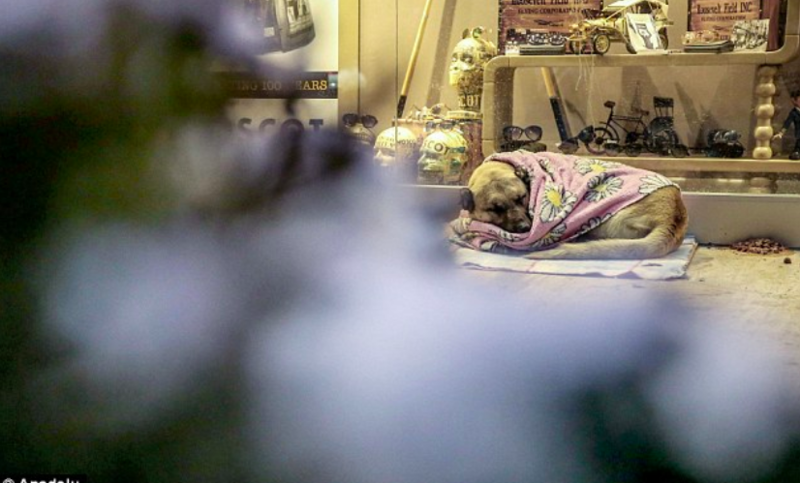 They wanted to make sure that the dogs were not only kept warm but were also well-fed. Everyone continued to work together to help out their furry friends. 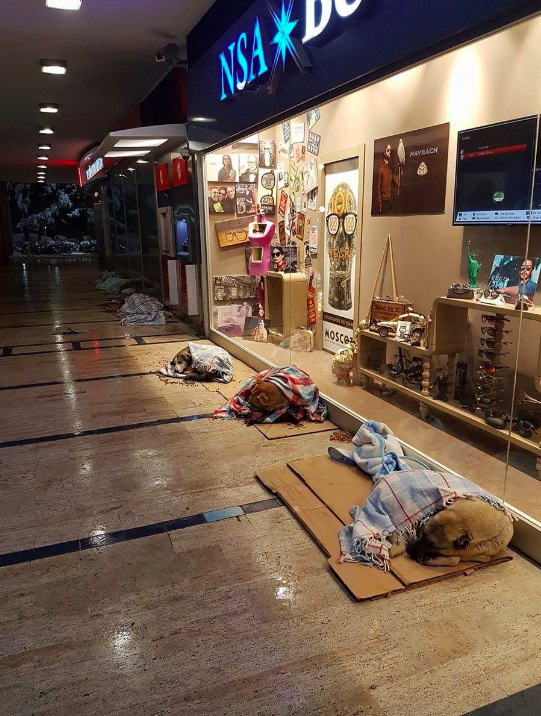 Luckily, the dogs were allowed to spend the night in the entrance of the mall. Everyone continued to support the dogs in the best ways that they could. One of the volunteers even spoke out about the situation. 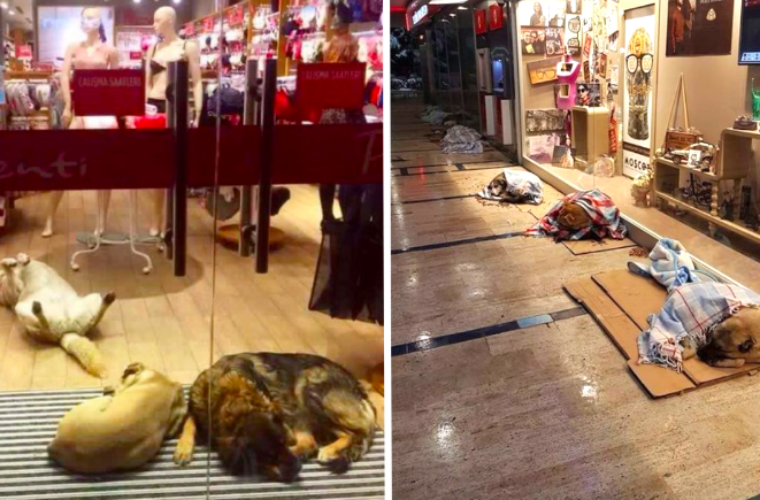 The dogs were comfortable, in fact, that they were able to actually catch some shut-eye while staying at the mall. 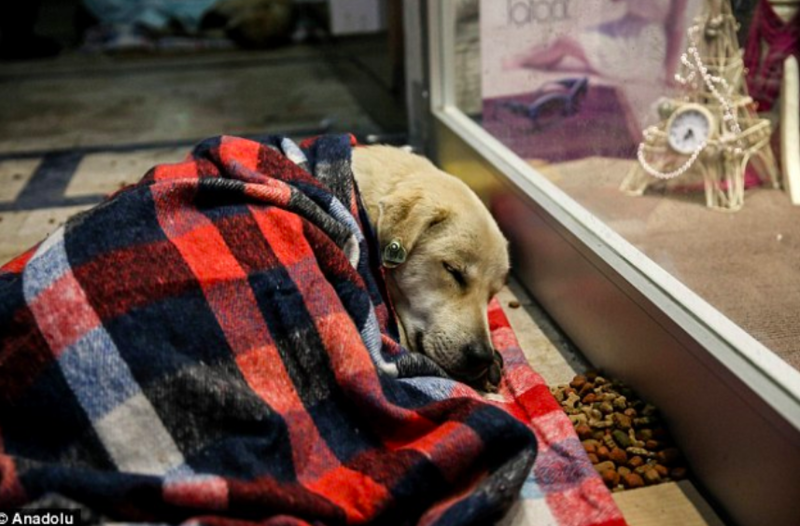 The dogs looked incredibly comfortable and probably weren’t shown this much kindness ever in their lives. One of the saddest aspects is the fact that the dogs themselves cannot ask for help. It is only through looking at their sad faces that one would even notice a problem. 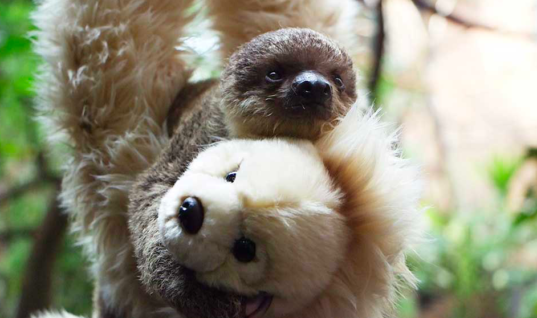 Luckily, these animal-lovers noticed the problem right away. 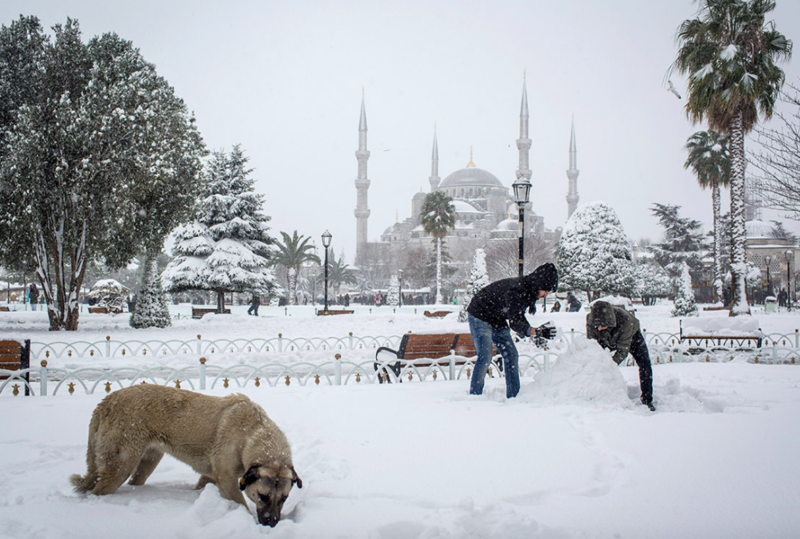 Although Istanbul feels like an entirely different world from the United States, they still face many of the same problems. 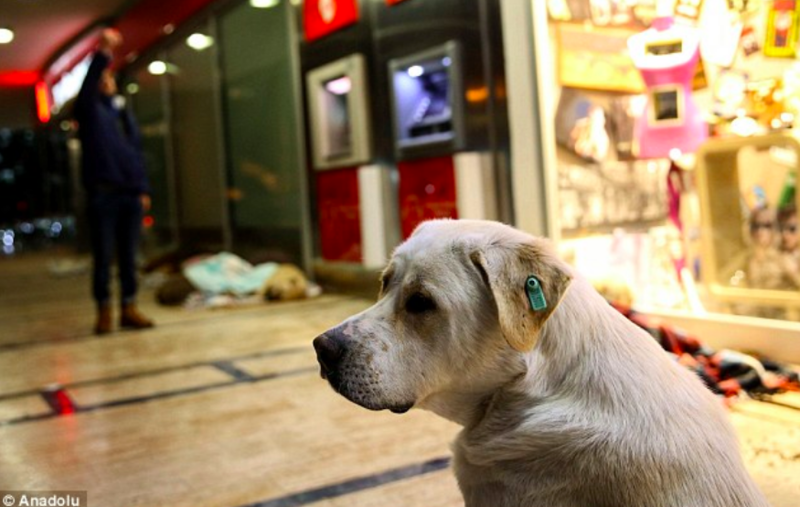 There are still many homeless dogs on the streets of Istanbul just like in the United States. So helping them out is a great cause to back. Many of the volunteers continued to return to the shopping center. 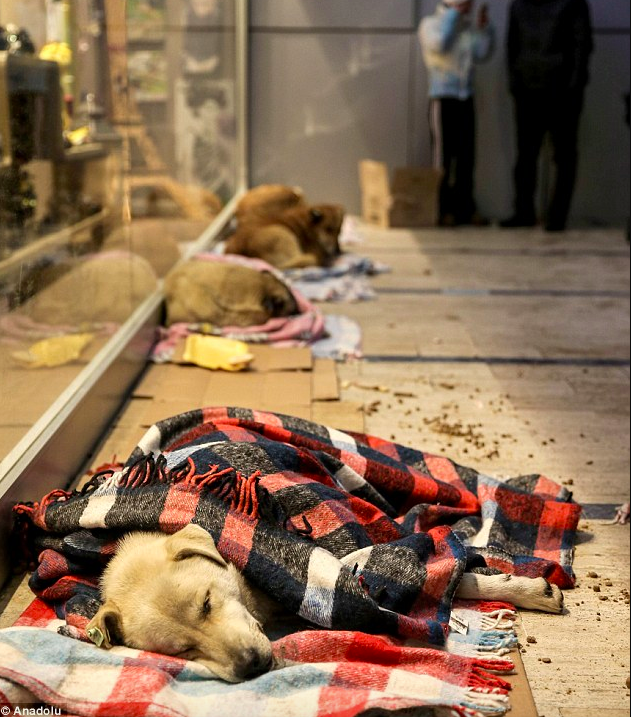 They would go back to their homes and look for unused towels and blankets that they could bring to new dogs that were being brought to the mall. Many shoppers also began to help. Shoppers that were at the mall also began to get involved and offered up whatever they had. People began to take photos of the situation and they quickly went viral. Everyone was grateful that such wonderful people exist. 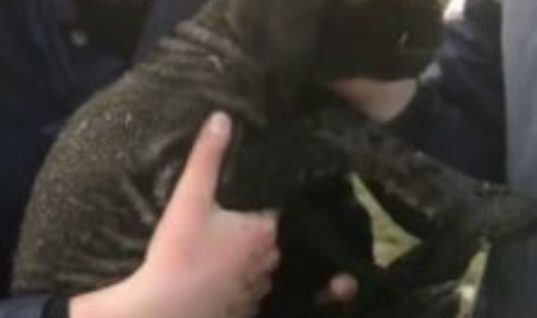 These sweet pups definitely deserved the extra love and care that they were given. 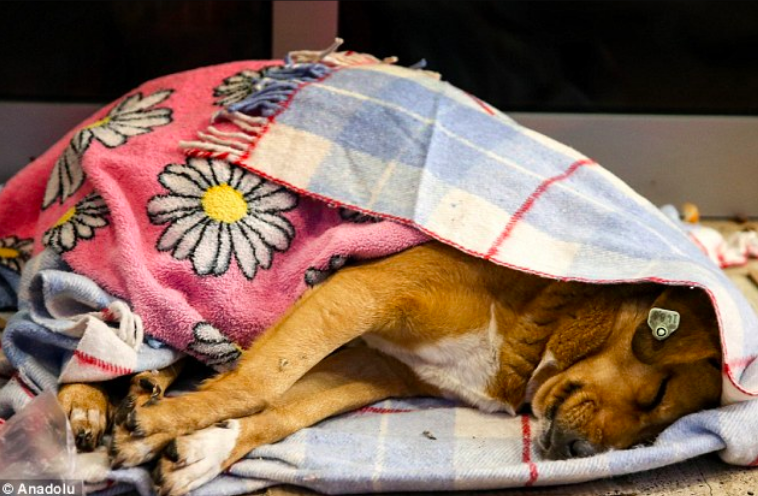 Thanks to these wonderful volunteers, these dogs have been given the perfect shelter during an especially cold period in Turkey.